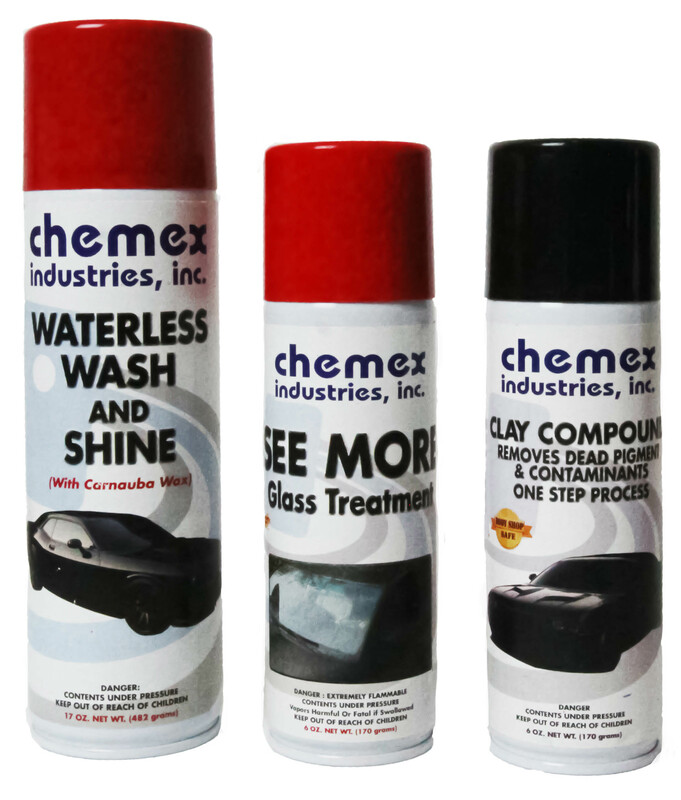 Waterless Wash and Shine is a High Tech Automotive Product, specially formulated to clean and wax any metal surface. 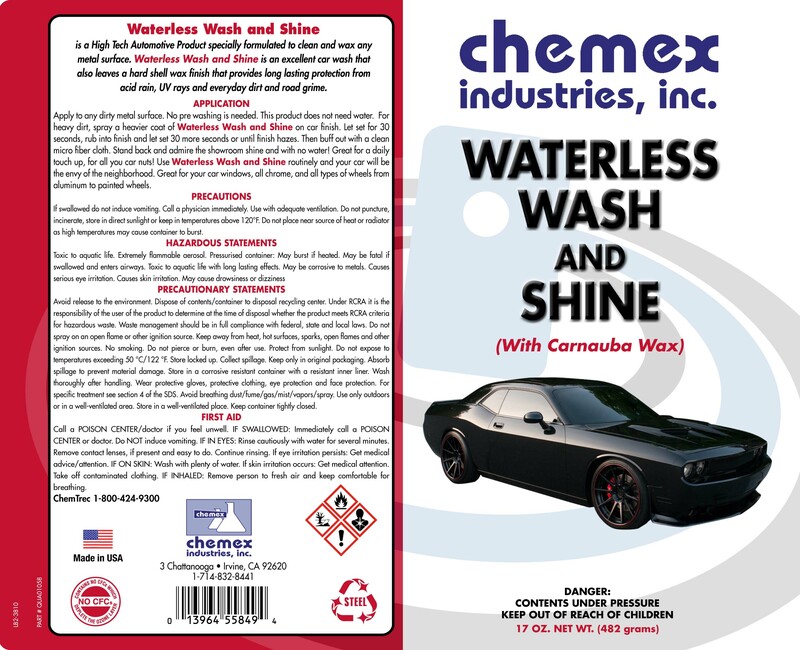 Waterless Wash and Shine is an excellent car wash that also leaves a hard shell wax finish, that provides long lasting protection from acid rain, UV rays and everyday dirt and road grime. 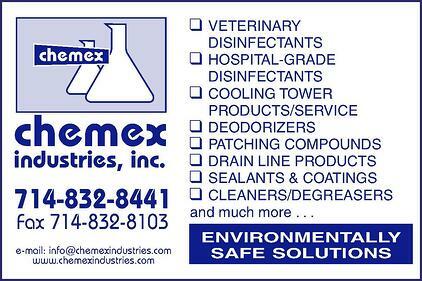 Apply to any dirty metal surface. No pre-washing is needed. This product does not need water. For heavy dirt, spray a heavier coat of Waterless Wash and Shine on car finish. Let set for 30 seconds, rub into finish and let set 30 more seconds or until finish hazes. Then buff out with a clean micro fiber cloth. Stand back and admire the showroom shine and with no water! Great for a daily touch up. 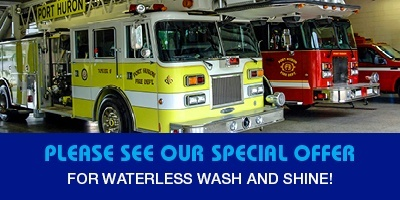 Use Waterless Wash and Shine routinely and your car will be the envy of the neighborhood. Great for your car windows, all chrome, and all types of wheels from aluminum to painted wheels.